Dee's Cabinetry is a family owned cabinet and furniture business building custom cabinets and Furniture since 1981. Our shop is located on a 5 acre ranch in the coastal mountains of western Oregon near Eugene. We specialize in building quality made custom cabinets, wall beds and furniture with your ideas put into the design. 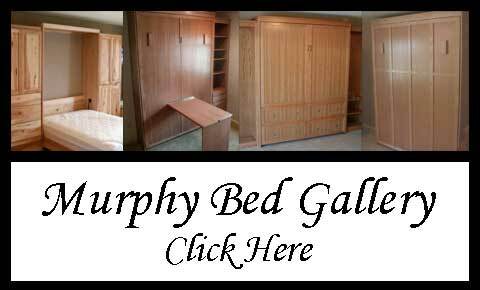 Murphy Beds or Wall Beds make more space in any home. We build only high quality Wall Beds only using 100% real wood. Made of premium grade hardwoods, and hardwood plywoods. We use no particleboard to manufacture our products. 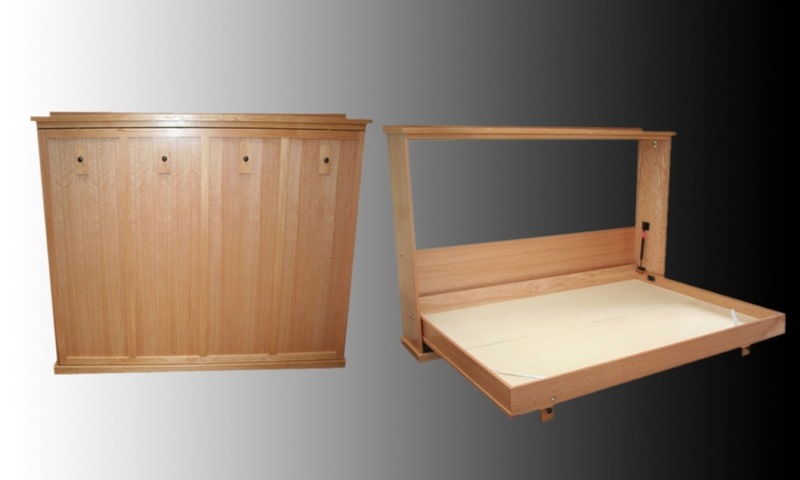 We offer stock beds as well as custom made beds. We build them in Twin Twin XL, Full and Queen in either the Horizontal or Vertical style.We use only the best hardware available by Create-a-Bed.